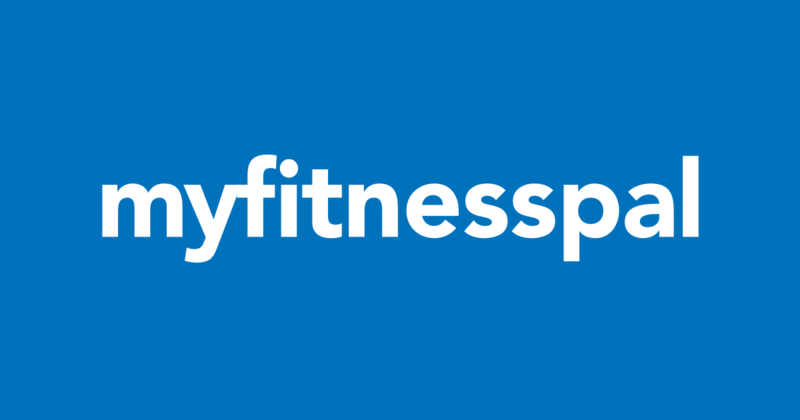 Yesterday, MyFitnessPal announced a data breach, one that affects its database of usernames, email addresses, and passwords associated with those accounts (the majority with the hashing function called bcrypt used to secure passwords). While MyFitnessPal investigates the breach, it is recommending that all users change up their account passwords immediately. And, if your account’s username and password is the same for multiple accounts, you better go and change those other account passwords, too. Here is MyFitnessPal’s post in its entirety.